Alongside Oriel Myrddin Gallery’s exhibition Oceans: Surface/Below (part of the Ephemeral Coast series of exhibitions in South Wales) we will be reading W.G. 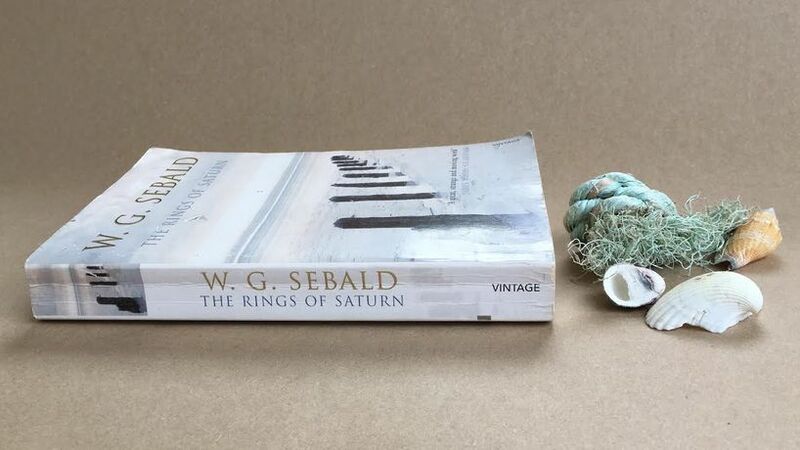 Sebald’s The Rings of Saturn. The book is an unusual hybrid of fiction and fact following a walking tour of the coast of East Anglia but ranging across a great array of subjects evoked by the changing landscape. Arranged in loosely connected chapters it’s the kind of book you could just dip into or read every last page.